Invoices are sent / emailed at the beginning of each month. Fees are to be paid monthly by standing order / direct debit. At Bubbly Nursery we accept the government grants and free Entitlement for Early Education. The grants starts from the term after the child’s 3rd birthday. There are no sessional places. We have a requirement of a minimum attendance of two days a week. We believe that it is important for children to build up a secure relationship with staff and feel happy and safe in the nursery environment. We also accept work based vouchers from various companies and can register if necessary with most company schemes. Fees are in our registration pack. Children in receipt of 15 or 30 hours will be accepted. from the Nursery. In default of such written notice an amount equivalent to one months fees will be payable. 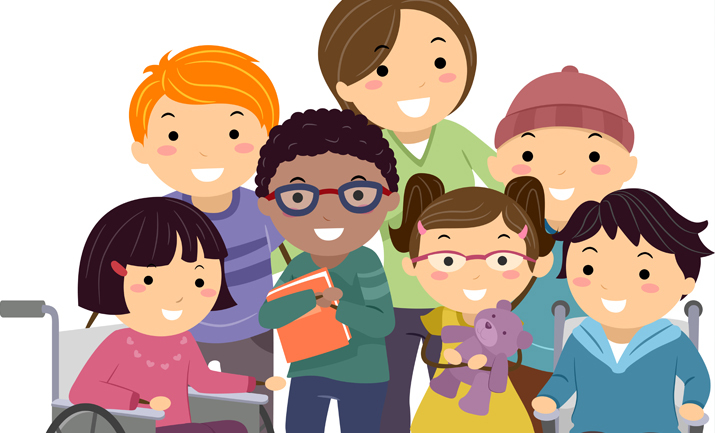 © 2019 Bubbly Nursery - Children with Special Needs. Developed by Sirman and Lee Ltd.